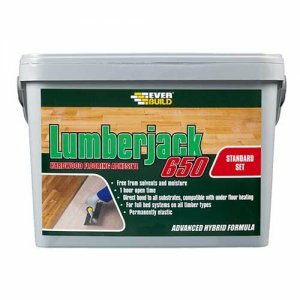 Everbuild Lumberjack 160 Woodbond Flooring Adhesive is high specification, trowel applied adhesive based on a resin/solvent blend, specifically designed for fixing all types of wooden floors directly onto porous substrates. 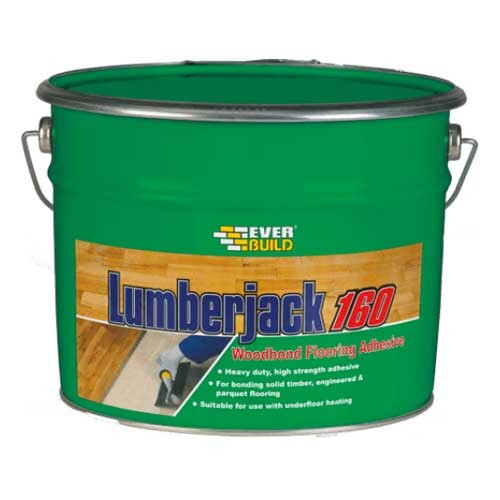 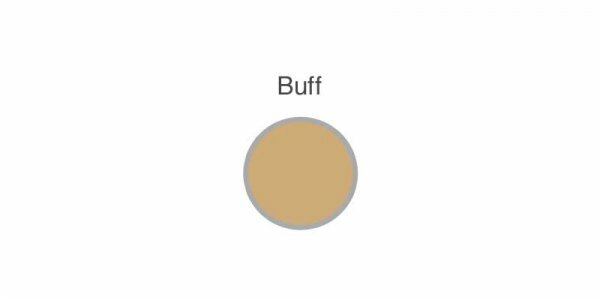 Everbuild Lumberjack 160 Woodbond is water free it will not cause warpage or curl of wood blocks/planks and suitable for use with underfloor heating. 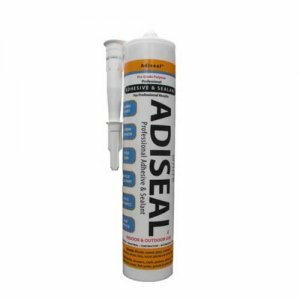 – Designed for fixing all types of wooden floors directly onto porous substrates. 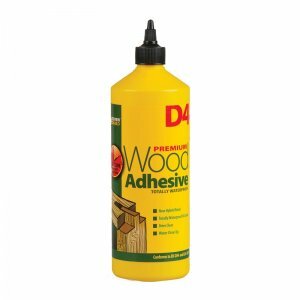 – Water free – will not cause warpage or curl of wood blocks/planks. 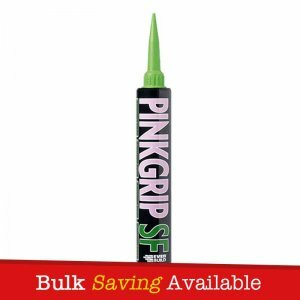 – Rapid Setting – Floors may normally be trafficked 12-24 hours after application. – Will bond wood directly to all common porous subfloors including concrete, wood and porous natural stone floors. 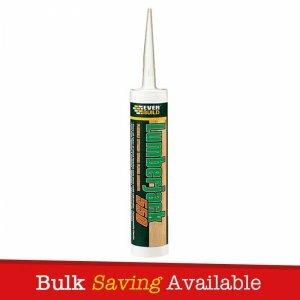 – Suitable for use with underfloor heating. 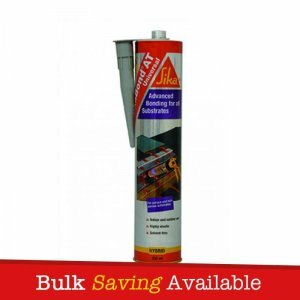 – Easy application by trowel.